January was a busy, busy month in my reel and real lives this year, but I still managed to squeeze in one night of lust and murder thanks to Noir City X, San Francisco's 10th annual film noir festival, a ten day event that ran from the 20th through 29th. Noir City, presented by the locally headquartered Film Noir Foundation and masterminded by the organization's founder, Eddie Muller, is the one festival I'll never miss...even in the midst of a serious case of Vertigo. The line up for Noir City X featured many well-known classics: Dark Passage (1947) with Bogart and Bacall, Otto Preminger's genre defining Laura (1944), Gilda (1946) - wherein Rita Hayworth sizzled her way to film immortality, Preston Sturges' dark and hilarious Unfaithfully Yours (1948), The Glass Key (1942) based on a Hammett novel and starring the other iconic noir couple of the '40s, Alan Ladd and Veronica Lake. Two adaptations of The Maltese Falcon screened, the original Roy Del Ruth 1931 version with Ricardo Cortez and Bebe Daniels, and John Huston's 1941 Bogart-Astor-Greenstreet-Lorre masterpiece. In addition, on January 21, festival guest of honor Angie Dickinson was interviewed by Muller on stage between screenings of two of her crime thrillers, The Killers (1964) directed by Don Siegal and John Boorman's Point Blank (1967). As always, the festival also presented many not-so-well-known, even obscure films noir. And it was to see one of these rough-cut little gems that a friend and I met at San Francisco's enduring movie palace, The Castro Theatre, on Thursday night, January 26. Naked Alibi (1954) was a film unknown to me until I saw it listed on the festival program and the names of those top-billed got my attention. 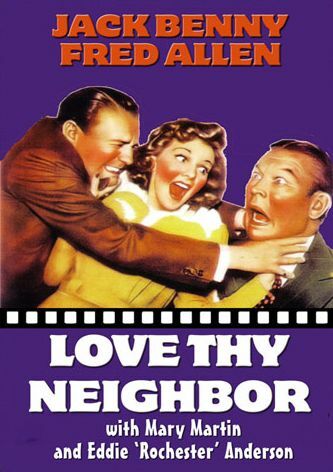 Sterling Hayden plays a cop out for vengeance, Gloria Grahame is the "border town bad girl" who gets under his skin and Gene (Bat Masterson, Burke's Law) Barry is a murder suspect released from custody for lack of evidence. Billed as an "ultra-rare potboiler," we chose Naked Alibi based on curiosity (the stars, that title) and its spot on the festival schedule (a good movie night for both of us). It may be ultra-rare, but Naked Alibi is also pretty slight stuff, even for a '50s B-movie. Hayden and Grahame deserve most of the credit for keeping things interesting - though Barry is an entertaining eyeful as an upstanding citizen/psycho with a hair-trigger temper. These three and the border town setting - plus an enthusiastic full-house audience - made Naked Alibi worth the price of admission. The 16th annual Kansas Silent Film Festival begins this Friday, Feb. 24, and runs through Saturday, the 25th, at Washburn University in Topeka - and it's free to the public! 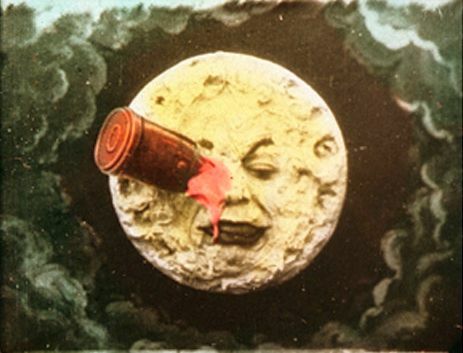 This year the festival will screen the newly restored hand-colored version of George Méliès' classic short, A Trip to the Moon (1902) on Saturday night. It is believed this color version, featured during the opening of the 2011 Cannes film festival as well as in Martin Scorsese's Hugo (2011), was not seen by the public for more than 80 years. Coming up March 15 - 18 is Cinefest 32 in Syracuse, New York. 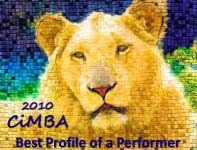 The schedule promises a variety of screenings and much more for the dedicated classics buff. A small sampling of the vintage motion pictures to be shown: Douglas Fairbanks in a film thought to be long-lost, Mr. Fix-it (1918), Clara Bow in Get Your Man (1927), Carole Lombard in Matchmaking Mama (1928), Sylvia Sydney in Confessions of a Co-ed (1931), Barbara Stanwyck in Red Salute (1936), Jack Benny and Fred Allen in Love Thy Neighbor (1940). 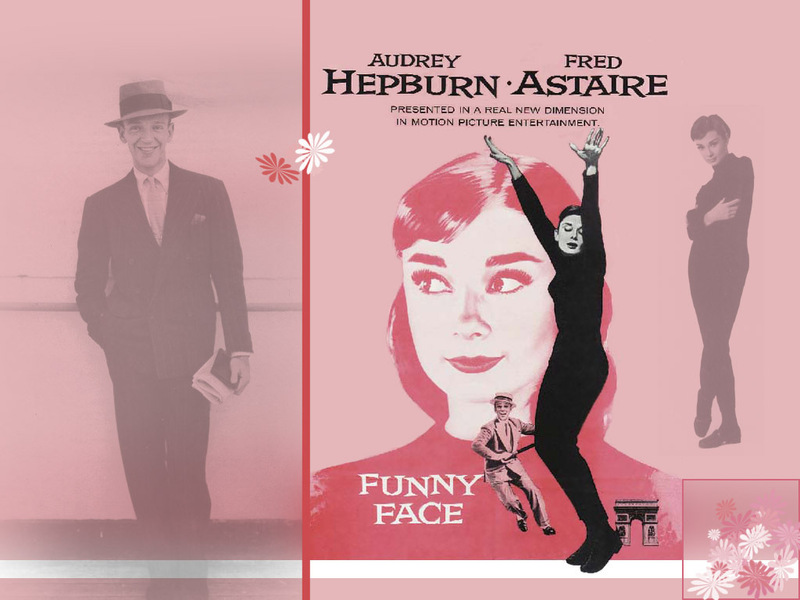 Audrey Hepburn will be saluted as a style icon with screenings of Funny Face (1957), Sabrina (1954) and Two for the Road (1967). Film noir will get a nod with Cry Danger (1951), Gun Crazy (1950) and Raw Deal (1948). The legendary costumes of iconic Paramount designer Travis Banton will be spotlighted with Nothing Sacred (1937) on the star he loved to dress most, Carole Lombard. Deco design will be highlighted with screenings of Our Dancing Daughters (1928), Swing Time (1936) and The Women (1939). The breathtaking list goes on: Cabaret (1972), Casablanca (1942), the two great American films of 1974 - Chinatown and The Godfather Pt. II, Grand Illusion (1937), Singin' in the Rain (1952), Wings (1927). Guests will include Liza Minnelli, Rhonda Fleming, Debbie Reynolds, Marsha Hunt, Peggy Cummins, Joel Grey, producer Robert Evans, the Film Noir Foundation's Eddie Muller and others yet to be announced, plus TCM hosts Robert Osborne and Ben Mankiewicz. Meanwhile, beginning March 1, The Road to Hollywood will get under way and bring the TCM Festival to 10 cities around the U.S. and north of the border - New York, Minneapolis, Houston, Philadelphia, Miami, Atlanta, Chicago, Toronto, Denver and Portland. I hope you live near one of them! The 12th annual Arthur Lyons Film Noir Festival is set for May 10 - 13 in sunny Palm Springs. 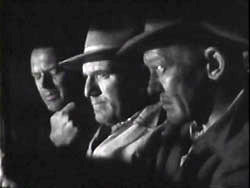 The schedule and guest roster aren't up yet, but in past years, the Lyons festival has featured such films as the ultimate Joan Crawford noir vehicle, The Damned Don't Cry (1950) with genre heavy and hunk-o'-man Steve Cochran, Loophole (1954) with Dorothy Malone, Barry Sullivan and the sublime Charles McGraw, Crashout (1955) with Arthur Kennedy, William Bendix and another noir favorite, William Talman, and The Underworld Story (1950) with Dan Duryea and Herbert Marshall. The festival is a Palm Springs Cultural Center presentation and was founded by Arthur Lyons, mystery writer, film historian and author of Death on the Cheap: The Lost B-Movies of Film Noir. Lyons died suddenly in 2008 at age 62, but the festival that bears his name continues on. http://www.allrovi.com/name/jerry-hopper-p94827...the less-than-stellar career of director Jerry Hopper...The Atomic City ain't bad!! Doc - I'd glanced at Jerry Hopper's filmography and seems he was one of those who ended up doing a lot of TV work. "Naked Alibi" has a plot with potential and two of my favorites in the lead roles, but the writing...pretty awful. Thanks, Gilby. I remember a blog post of yours from a while ago about Loew's Landmark Jersey Theatre. Thanks for the link. The Noir Festival is always a great event. Wish I could have been there. You mentioned Angie Dickinson which reminds me I watched the film , POINT BLANK again a couple of weeks ago . I have been writing a review on and off of it since then but am not satisfied with what I have done so not sure if it will ever get published or not. Sometimes I find you have to put it aside and go back to it later on...then again, it might just end up in the circular file. As I'll be attending 2 of the listed festivals, I'm super-excited that you shared about them, Lady Eve. Thanks a million!! John and Kay - Apologies that your comments didn't post on time. Error on my part. John - I'm looking forward to an eventual post from you on "Point Blank" and hoping against hope that you'll keep at it and won't consign it to your circular file. Kay - Hopefully, you'll post on the festivals you're attending. There's nothing like seeing the classics on the big screen with an appreciative audience.